It is never a dull affair when Barcelona meet Real Betis, and the venue rarely plays any significant difference in that sense. Countless times we have seen the Blaugrana triumph over the green and whites, and countless times have we seen the Seville-based men make a dent in the Catalans’ armour. This Sunday evening clash was no different, but Barcelona were once again victorious by a hefty margin. Quique Setien masterminded another way of dominating the La Liga leaders but his team lacked their scoring boots to bring this one home. Ernesto Valverde, on the other hand, also showed up with a tactic that seemed to work flawlessly against a free-flowing, attacking-minded Real Betis, but having Lionel Messi on his side did help out just a tiny bit. This tactical analysis will use statistics to determine just how Barcelona dismantled Real Betis even though the hosts were the more proactive and seemed the more dominant team on the pitch. 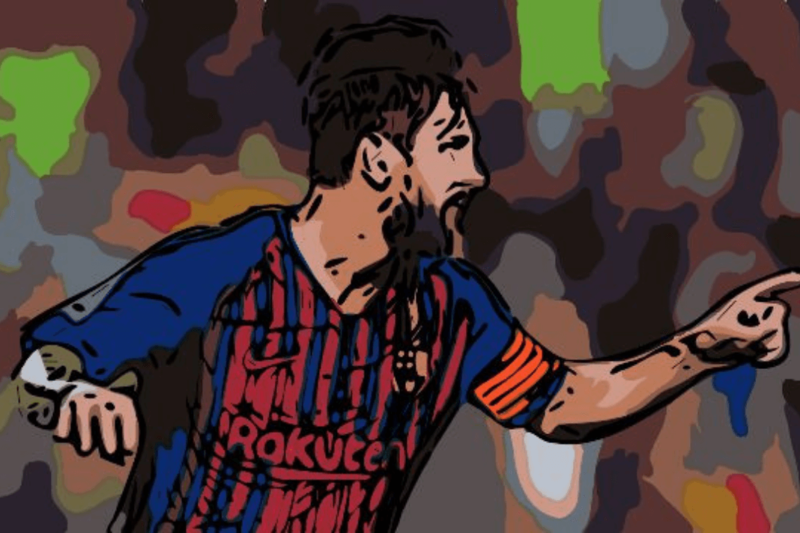 Previous articleHow did another Messi masterclass conduct Barcelona’s ruthless Champions League demolition of Lyon?